Students, parents, educators, law enforcement and local partners in 12 B.C. communities will immediately begin receiving additional support and training opportunities to help at-risk kids get off the pathway to gun and gang violence, with a $1.12-million investment from the Province. The funding supports the new ERASE (Expect Respect and a Safe Education) school-based gang prevention program. It will be offered in priority communities identified by police and safety experts as those that could benefit from additional gang prevention support. Communities include Abbotsford, Burnaby, Delta, Kamloops, Kelowna, Langley, Nanaimo, Prince George, Surrey, Vancouver, Victoria and Williams Lake. The program will see the creation and delivery of new training and intensive supports focused on gun and gang violence awareness and prevention, and will also include the creation of resources for classroom teachers. Funding will go to the B.C. School Superintendents Association (BCSSA), supporting districts in 12 priority communities to partner with the Boys Club Network. 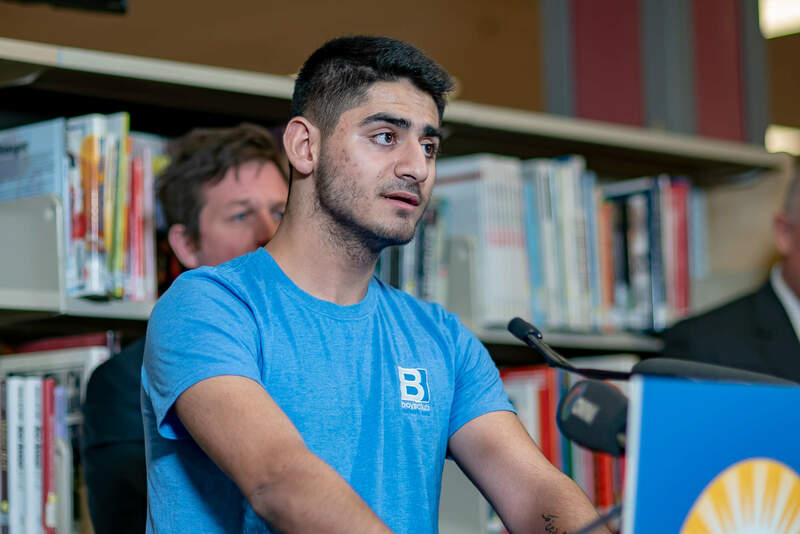 The Boys Club Network is a B.C.-based non-profit organization that works with school districts and community partners to create safe spaces for boys aged 12-19. 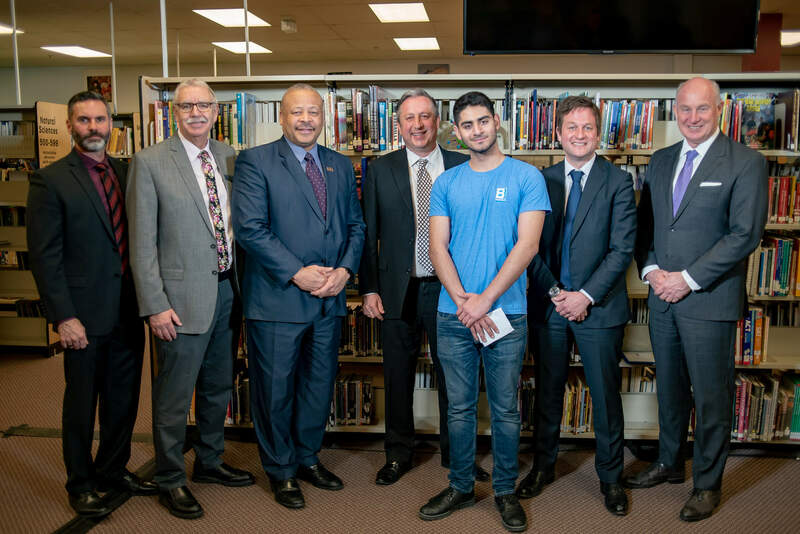 Through the partnership, after-school programs will be set up (where they do not already exist), and new local secondary school elective courses will be created, focused on connecting teenage boys with positive adult role models and providing leadership and career development opportunities. The BCSSA will also use the funding to provide 2,200 students, 1,500 parents and 2,500 educators, law enforcement officials and representatives of community-based organizations with an opportunity to participate in gang prevention and awareness education and training sessions. The sessions will be provided by Safer Schools Together, the Ministry of Education’s service-delivery partner for ERASE. Topics will include an overview of the current B.C. gang landscape, how gang members are recruiting, myths and realities of gang membership, warning signs and how to help if someone is being recruited or is already involved in gang-related activity. Safer Schools Together will also develop a new provincial learning resource for B.C. education professionals focused on gang prevention. It will be aligned with the provincial physical and health education curriculum, and will include videos and a teacher guide focused on helping all students develop healthy relationships, avoid unsafe or exploitive situations, and how to protect themselves from harm. Localized monthly reports on public social media activity regarding gang activity will also be provided to school districts, along with support as needed on how best to address any concerning online behaviour. The provincial ERASE strategy offers services and resources to foster school connectedness, address bullying and prevent violence in B.C. schools, and provides support to school districts during critical incidents. Throughout the 2018-19 school year, ERASE is being expanded to be a more comprehensive resource, and will also focus on gang prevention, mental health and wellness, substance use, social media and sexual orientation and gender identity. The $1.12-million investment to support the program was announced by Farnworth in July 2018. 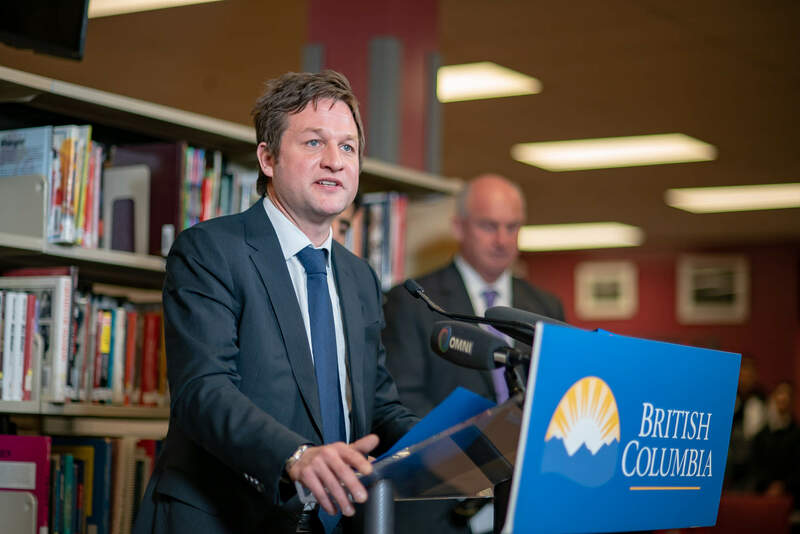 On March 5, 2019, the federal government announced $5.3 million in new funding for B.C. projects that help understand, prevent, disrupt and combat gun and gang violence, through the Initiative to Take Action Against Gun and Gang Violence. The Ministry of Public Safety and Solicitor General will receive the funding over two years. The initiative will include community consultation, targeted training and development of Indigenous gun and gang violence prevention tools. In October 2017, the B.C. government announced annual funding of $500,000 for the Surrey wraparound program, commonly known as Surrey wrap. Another $239,000 has been provided to the Province’s Gang Exiting and Outreach Pilot (for those seeking to exit the gang lifestyle) to support the pilot through to the end of its evaluation phase. End Gang Life school presentations have been delivered to over 25,000 students around the province. An initiative of the Combined Forces Special Enforcement Unit B.C., the program presents to secondary, middle and elementary schools and is involved in after-school programs, career fairs and community functions.